For the Jewish world and the Yishuv in particular, the 1930s was a time of escalating crises?the rise of the Nazis and their antisemitic policies, the declining fortunes of Eastern European Jewry, increasing Arab enmity, and the hardening of British Mandatory policies in Palestine. 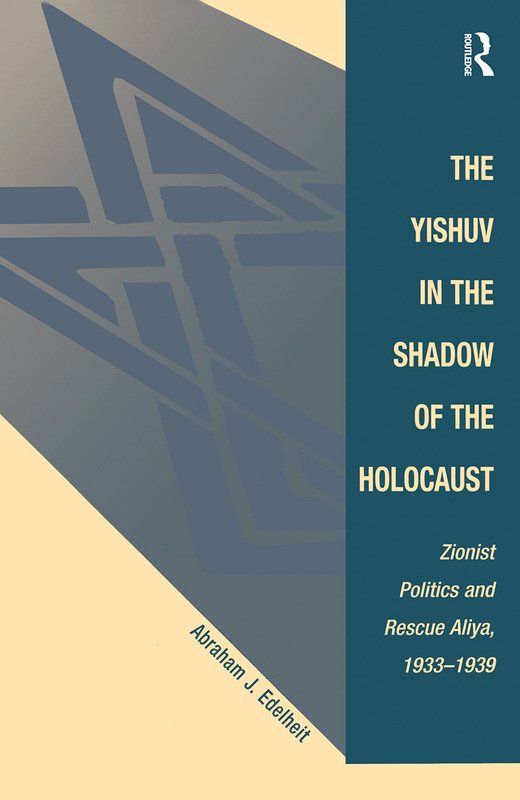 Reexamining some of the most controversial episodes in modern Jewish history, this invaluable study offers the first systematic institutional analysis of the Yishuv's responses to the imperative of saving German and European Jewry from the growing Nazi threat between 1933 and 1939. Drawing on a wealth of archival research and a thorough knowledge of the secondary literature, this informative, important book will be essential reading for all those interested in the history of the Holocaust.